ISLAMABAD: Pakistan and China have approved a Long Term Plan (LTP) for the China-Pakistan Economic Corridor (CPEC) eying to develop and expand Pakistan’s economic base, infrastructure, industry, agriculture, trade, information technology and tourism on modern trends to help transform the country into an ‘Asian Tiger’ by the year 2030. Minister for Planning & Development Ahsan Iqbal is all set to announce the CPEC Long Term Plan today at the Planning Commission. However, Pakistan Today has been able to acquire a copy of the LTP exclusively, to share main features of the plan with its readers in advance. The plan also aims at promoting the construction of cross-border optical fibre cables between Pakistan and China, and the construction of the backbone optical fibre networks in Pakistan which would ultimately usher in a revolution in Pakistan’s IT world. Moreover, it also includes up-gradation of Pakistan’s network facilities – including the national data centre and the second submarine cable landing station – and expedition in adopting China’s Digital Terrestrial Multimedia Broadcasting (DTMB) standard by Pakistan. Areas of focus: Railway network (specifically ML-1 that is of strategic nature under CPEC), and construction of new projects and promoting the modernisation of the railway and build an integrated transport corridor. TOURISM: Pakistan and China should further exploit the potential advantages of the tourism resources in the regions along the CPEC, especially the Pakistan-China border areas. They should actively research comprehensive development of coastal tourism within the CPEC coverage, with Gwadar and Karachi as the hubs, expand cross-border tourism and improve the quality of tourism services to effectively promote the socio-economic development of the two countries. 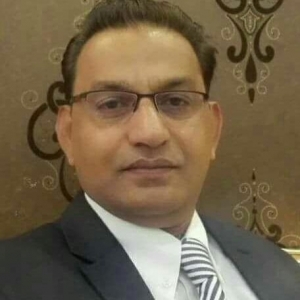 Areas of focus: Actively consider the potential advantages of the tourism resources in the regions along the CPEC, especially the Pakistan-China border areas along the railways and highways; jointly research the development and construction of cross-border tourist routes. 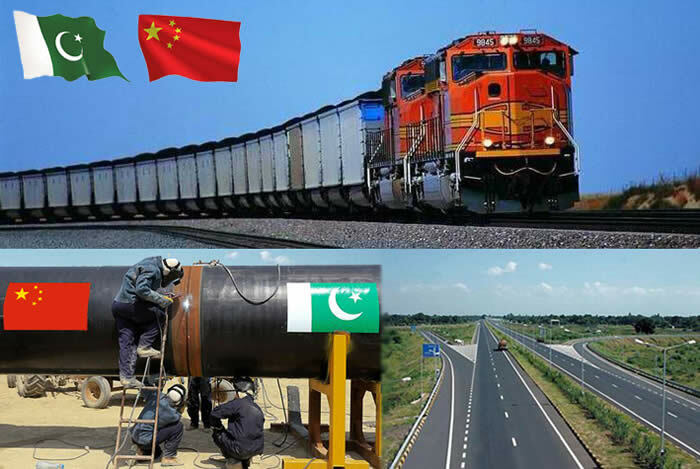 Both the countries should further strengthen cooperation between local governments, strengthen the communications among non-governmental organisations, develop extensive project cooperation centred on public opinions communication, people-to-people friendship and people’s livelihood improvement, and enhance the comprehensive service capability of the cities along the CPEC. FINANCIAL COOPERATION: The two countries should explore the establishment of multi-level cooperation mechanisms and strengthen policy coordination. They should also strengthen their own financial reform and opening up, innovate in their own financial products and financial services, and control financial risks to create a good financial environment for the CPEC building. Areas of focus: Pakistan and China should strengthen cooperation in financial regulation. The two countries should promote monetary cooperation between the central banks, implement existing bilateral currency swap arrangements, research to expand the amount of currency swap and explore to enrich the scope of bilateral currency swap. China should give full play to its advantages in investment and financing in accordance with the principle of joint investment, joint construction and sharing benefits. The two countries should reasonably determine the investment and financing modes based on the nature of projects and the status of cash flow. They should create necessary commercial conditions for the enterprises to carry out the projects according to the market-oriented principle, and establish a reasonable cost and revenue sharing mechanism to ensure reasonable commercial returns from the projects for all stakeholders. As long as the governments and people of the two countries treat each other with all sincerity and cooperate sincerely, they will build the CPEC into an open, inclusive one with economic prosperity, social stability and security, and the wellbeing of people. The planning and implementation of the CPEC will further improve the economic base of the all-weather strategic partnership of cooperation between Pakistan and China, and deepen economic ties binding the two countries. And Kabul should deport Pakistan’s agents in Afghanistan destabilising the country, thinking that they own it. That’s why Pakistan is building the border fence. Why is afghan opposed to it if they want peace? The war originated in Afghanistan, yet Pakistan is paying the price, with over 40,000 dead Pakistanis. We even gave 4 million afghans shelter, food and protection for last 30 years. If anything Afghanistan should be grateful towards Pakistan. Instead they let Hindu India come into Afghanistan to attack Pakistan. Rest assured Pakistan will never forget this.